Today is Halloween and rather than post a true story today, I thought I would post an extract from my novel The Last Observer. I chose this extract as it is an account of a psychic account and somehow, it appeals to me as a Halloween story. Have a great Halloween and keep an eye out for the broomsticks – there may be some tipsy drivers out tonight! The room was almost as big as his entire flat he thought as he lay down in the huge bed. His hand now throbbed and his face felt sore too as he rubbed it gingerly. For Stanley, reality had truly taken on a feeling of being unreal. 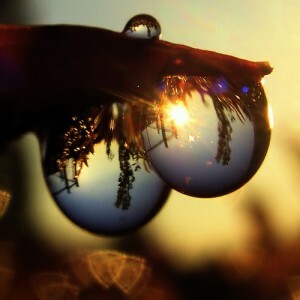 In a matter of days, hours even, his cozy little world had turned upside down. He had even the target of a shooting! Despite this, simply being a few feet away from Jo had a strangely calming effect on him. “He really ought to be scarred shitless,” he thought to himself, yet he felt somehow serene, and above whatever it was that was going on. He was warm, cozy and…. Wait, he thought, I am really quite warm. He felt his own brow. Did he have the beginnings of a fever? He wasn’t sure, but it did feel awfully hot all of a sudden in the room. Stanley got up and checked the radiator. It was slightly warm. He opened a window and stood in the cold breeze but he was really beginning to feel uncomfortable hot. He took off the T-shirt he had been given and lay on the bed but this didn’t help at all either. He was simply beginning to boil. He stood up and tried walking around the large room but he didn’t just feel hot but suddenly terribly weak as well. “Jo,” he called rather hoarsely as he also seemed to be having trouble with his throat. It felt constricted as if someone was being strangling him. He was beginning to panic a bit now as the room began slowly rotating and he had to hold on one of the posts on the bed. Something was seriously wrong and getting worse fast, he thought. “Jo,” he tried to shout the word but all that came out was a strange rasping sound. The room was spinning wildly and Stanley felt faint and near to collapse. “Stanley, think of the light,” said a voice close by. “Imagine Stanley the light around you.” A hand was touching his forehead and he felt himself pushed down onto the bed. Stanley was trying to focus but his throat was constricting, he was dripping with sweat and the room was spinning wildly, but there, in front of him every so often, as the room went around, was a vision of beauty. It was Jo. He must be dreaming. A bad dream, he thought to himself. “FOCUS!” she screamed at him and then slapped him hard across the face. He tried again. He tried to lock onto her beautiful eyes and to stop the room from spinning. “Yes, give me water,” he managed to croak. “Stanley was a fish,” he decided deliriously. He was a very large fish in a very large tank and through the glass, a beautiful woman was looking at him and speaking but he couldn’t hear the words. He could just see the mouth moving just like a fish might in a tank. Suddenly, Stanley was breathing water like a fish through his gills. It was cold; very cold. But it got hot quickly and he had to spit it out as it was burning his insides it was so hot. Surely, there wasn’t enough water even in his large tank to take all of this heat. He would boil alive. He breathed in and exhaled. Cold, Hot, Cold, Hot. His throat was beginning to feel better and he was definitely feeling less hot. The beautiful vision outside of the fish tank was holding his hands he realized. “Yes, he did have hands despite being a fish,” he marveled. Stanley was now imagining being in a river. Swimming in a mountain river and the water was foaming all around him rushing by as cold as ice from the melt waters further upstream. He was feeling more and more normal. His temperature was subsiding. “Ok Stanley, good job,” said Jo. He realized it was Jo. Somehow, she was swimming with him in the river. No, she was holding his hands so she couldn’t be in a river, and then he was back lying on the four-poster bed with Jo leaning over him holding both of his hands. Her face was determined, her grip was extremely tight, and his hand was hurting like hell. “Good. You are back,” said Jo. This extract is from The Last Observer available from all good book sellers. It is Halloween….. kids are scared and excited – some adults are too! To start with today, I thought I would reblog this poem, The Visitor, as it describes my childhood very well. 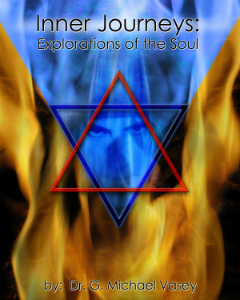 Incidentally, it is also reproduced in My Haunted Life but was originally published in Moon Whispers…. 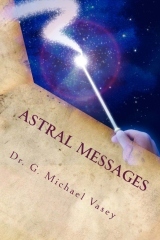 Yes, my publisher, William Collins Publishing, pulled off something of a minor miracle and got the Kindle version of my new book up just in time for Halloween. 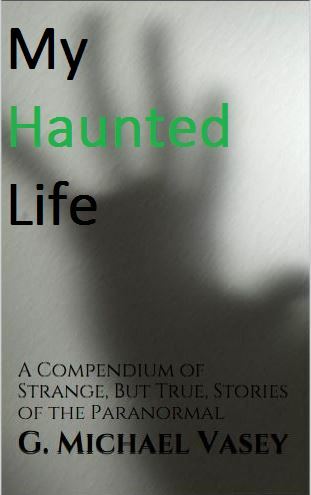 The paperback version may also make it today or tomorrow…..
It’s called My Haunted Life – a Compendium of Strange (But True) Stories of the Paranormal. 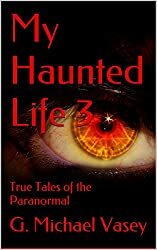 It is a short collection of stories – true stories – about things that have happened to me, some of which have appeared on this blog. Go download it, or if a Kindle Unlimited subscriber – borrow it, and have some scary fun. Hopefully, it will make you think and wonder a bit at the creepy edges of life and reality. It is available here at a very reasonable price indeed. A friend of mine once told me this story on Halloween many years ago. It chilled me to the bone. Whether it is true or not, I am not sure although he swore on his mother’s grave that it was. In the late 1970’s, the central cemetery in west Hull was a real eyesore. It was overrun with trees, bushes and weeds and it was used as a place for illicit activities. Most people gave it a very wide berth. Most of the graves in the cemetery are Victorian and grandiose monstrosities of a bygone era. Pretty damned creepy in fact. These days, the whole area has been cleaned up, tidied and is actually, worth a visit. However, back then, it was a place to be avoided if at all possible. My friend walking home somewhat tipsy from the pub with a couple of other friends one night in the late 1970’s thought it might be scary fun to take a trip through the cemetery. Who wouldn’t? They decided to walk across it and picking their way between tombstones, heavy undergrowth and trees, to their horror, they came to an area where many graves had been tampered with. 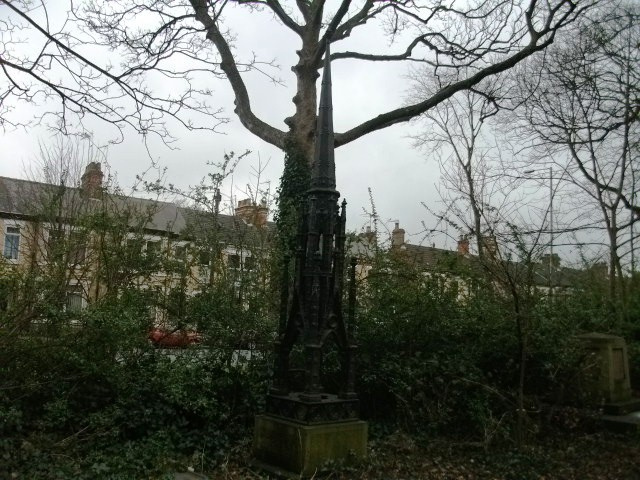 Whether for theft or some other macabre reason, in this area in the middle of the cemetery lay scattered bones and open graves with coffins and contents partially exposed. Horrified, the three friends began to hurry creeped out by the place and what they saw. This is where it gets interesting however because at this point, my friend accidentally kicked something as he moved as swiftly as possible through this darkened field of bones. To his horror, he realized that it was a human skull. He claimed to me that in a moment of madness, he decided to take it with him and picking up the skull, he ran with his two friends to the nearest way out of the creepy cemetery. Having escaped from the cemetery, he stuffed the skull in his bag and they all went home. When he arrived home, he took out the skull and examined it. He was actually quite proud of his fearlessness and with some satisfaction, he placed the skull on his bedside table for further inspection the next morning and passed out to sleep. Awaking the next morning, instead of the skull that he and his friends had collected the night before, he was shocked to find a large ivory chess piece sitting on the table. This freaked him out no end. Where was the skull? Where had this come from? 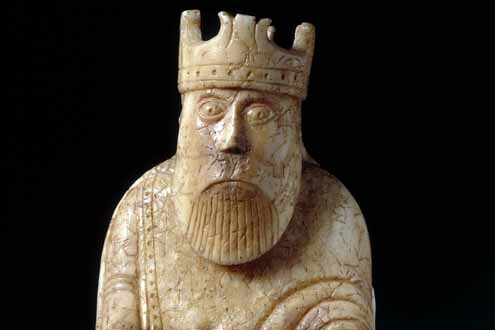 He later confirmed with his mates that he had taken a skull that was now a large chess piece. The chess piece was more scary to him than the skull and after a couple of days, he and his friends returned it to where they had found it – during daylight. They left it back in the cemetery where they felt that it belonged. Did it turn back into a skull we wonder? Or did he simply imagine that it was a skull initially? We will never know. How could we ever all agree? It’s all propaganda, can’t you see? How could we ever be or feel the same? Wouldn’t that simply ruin our game? 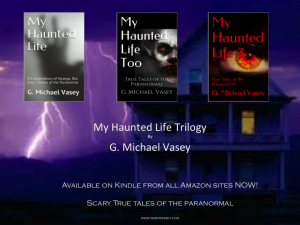 Here is a short scary story from the My Haunted Life books…. 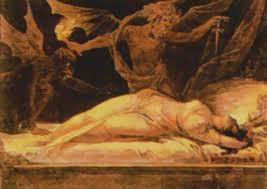 In fact, paintings sometimes feature strongly in paranormal activity. I will give two additional examples to prove my point. The first is a story that my father told me a couple of times about his childhood. His mother was a bonafide medium, and he grew up with strange goings on just as I did. In fact, this is why he was sympathetic to my dilemma. Apparently, he and his family had once temporarily lived in a flat on the top floor of a three-story building. On the day that they were moving out, he recalled watching the comings and goings of people moving furniture and belongings. Eventually, all was complete, and he and his mother stood outside of their front door as she locked the apartment one last time. “But Mum, what about this picture here,” said my dad to his mother, pointing to the picture propped up against the wall at the top of the staircase. His mother looked puzzled for a moment and then asked my dad who it was that he saw in that empty picture frame. 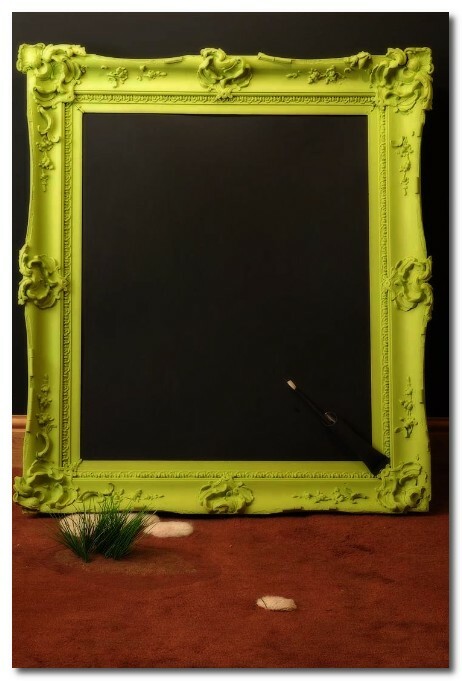 My dad had always seen a little old man in the picture with eyes that followed him, and he was more than a little shocked to learn that there had never been any picture in that empty frame. The second instance involves a week we spent in the family house of a friend in mid-Wales. He had inherited an estate complete with a sizable house by the coast. 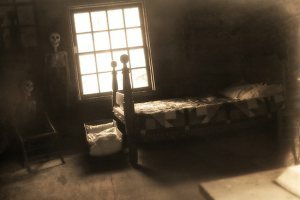 The house was 16th century, and on arrival, I knew it was haunted. There was no two ways about it. I could feel it, and it was with some trepidation that I knew we would spend a week here with friends and my parents. The front entrance was into a large, gloomy and poorly lit hall. The darkness wasn’t made any better by the dark wood paneling covering the walls. Frankly, it was creepy. Things began to happen almost immediately. My parents complained about a sort of ‘darkness’ in their room that pulled their bedclothes off. They swapped to another bedroom. Apparently, that one wasn’t much better either as the door kept opening by itself. Once again, nothing happened to me, though. I was in self-protect mode from the moment we arrived. However, the creepiest incident yet again involved a portrait. Hanging halfway down the stairs in that creepy oak-paneled hall was the portrait of a man. To be honest, I barely noticed it, but our eldest son told us that when he had gone past it, its eyes followed him, and so he had stopped to look at it to see if he really was being watched by the painting. At this point, the head of the man in the portrait actually came out of the picture and spoke to him. Of course, he completely freaked out at this as you might expect. Whether this was just a young and fertile imagination we will never know; but to him, it was a real and terrifying experience. If you enjoyed this story you will love my creepy occult novel The Last Observer and also the My Haunted Life trilogy of short stories. 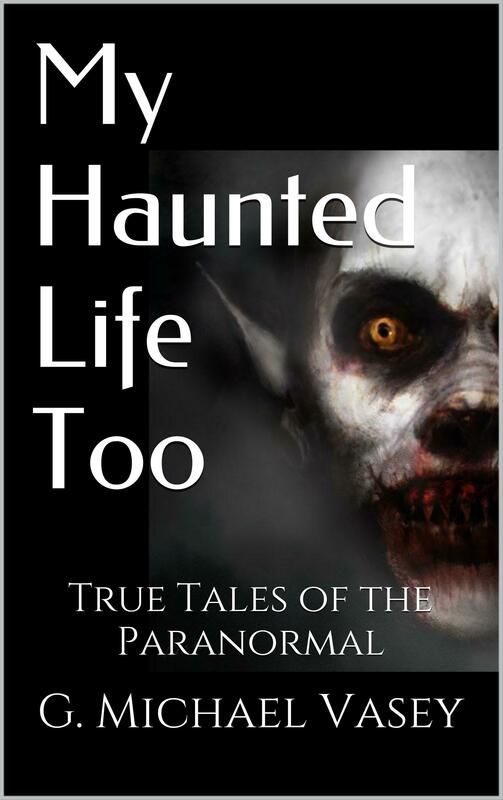 Coming soon will be a new book called My Haunted Life. 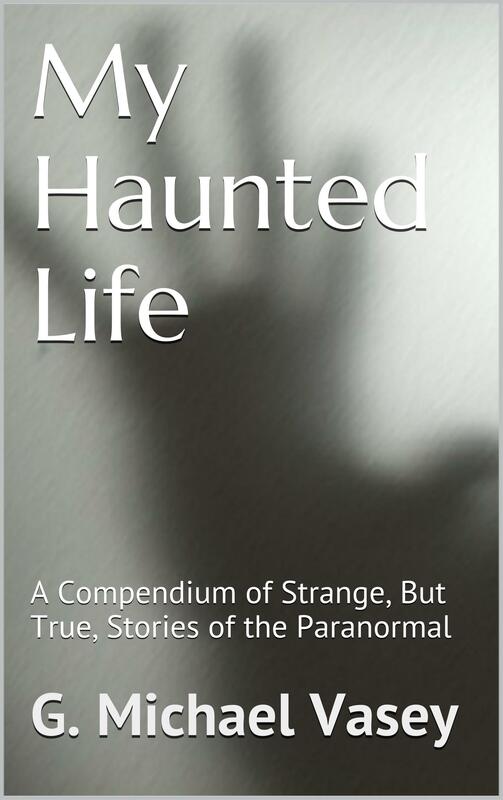 It will be a compendium of strange but true tales of the paranormal. Right now, it is being edited so it won’t make it for Halloween but it will make it from Christmas. Today, however, I can share with you the cover design. So the big reveal……. Meanwhile, more tales starting tomorrow…..